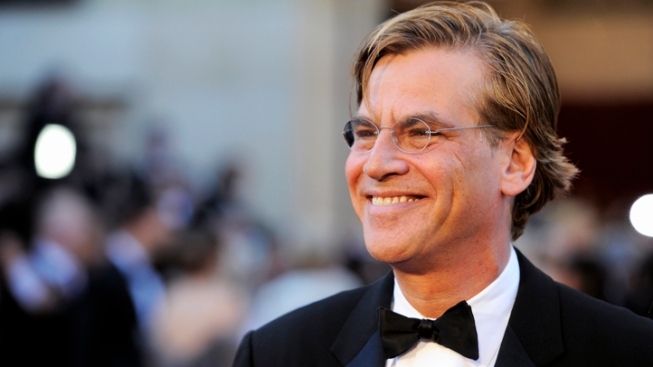 Sorkin: "This Material Isn't for Beginners"
Considering he created "The West Wing," it's not really all that surprising that Aaron Sorkin would bring a little political flavor to his new HBO series, "More As This Story Develops." Although specific details around the project are still being finalized, word is that Sorkin has cast 23 year-old Kathleen "Kick" Kennedy, daughter of Robert F. Kennedy Jr. (and, of course, granddaughter of RFK). The unspecified role will be her acting debut. "Kick" (she shares a first name and nickname with her great-aunt Kathleen) will star in the behind-the-scenes cable news drama alongside Jeff Daniels, Emily Mortimer, and "Slumdog Millionaire" star Dev Patel. The young Kennedy graduated from Stanford and attended the Strasberg Institute for acting.The New York Post reports that Kennedy has likely been getting some acting advice from her dad's girlfriend, "Curb Your Enthusiasm" star Cheryl Hines.